Doors open at noon for book signing. A discussion among scholars, professionals, and students on the ethics of leftist ideologies with an emphasis on how they work, common myths about them, their focus on economics, and their impact on communities. We are hosting four notable panelists: Boots Riley, Dr. Andrew Kliman, Dr. Richard Wolff, and Mason Integrative Studies major Bennett Shoop. After the panel discussion, there will be an opportunity for participants -- on the panel and in the audience -- to ask questions and engage in dialogue. We hope to provide a platform for leftist ideologies with the purpose of coalescing in solidarity. 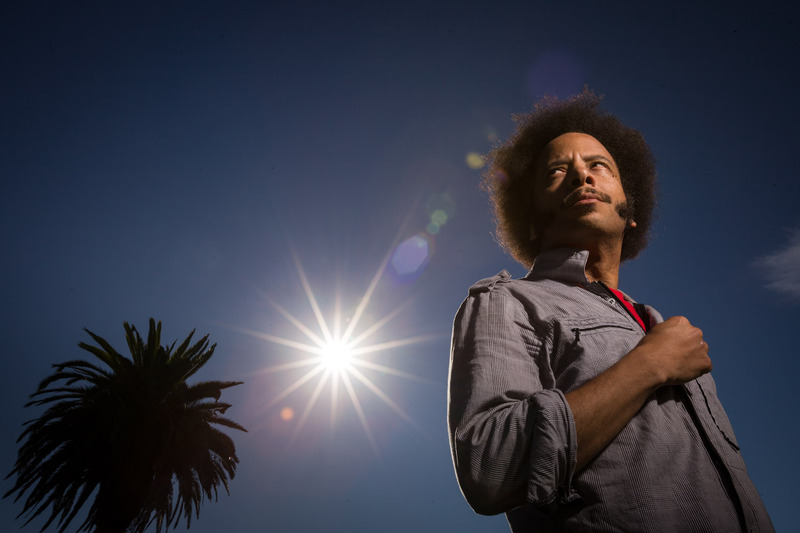 Boots Riley is an American rapper, producer, screenwriter, film director, and activist. 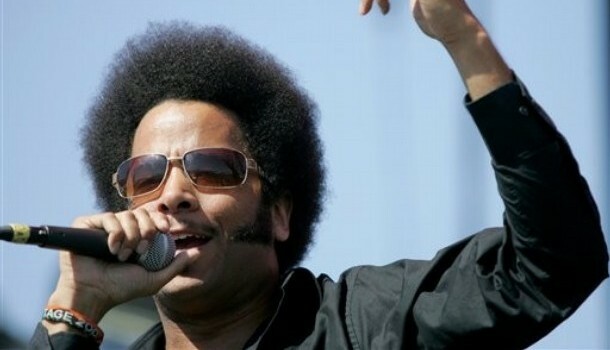 He is the lead vocalist of The Coup and Street Sweeper Social Club. His feature film directorial debut, Sorry to Bother You (2018), which he also wrote, was released in July 2018. Dr. Andrew Kliman is an American economist and professor of Economics at Pace University in New York City. He is the author of several publications on Marxian economics. His book Reclaiming Marx’s “Capital” defends the Temporal Single System Interpretation of Marx's labor theory against claims of inconsistency from neoclassical, neo-Ricardian, and other economists. Dr. Richard Wolff is an American Marxian economist, well known for his work on Marxian economics, economic methodology, and class analysis. He is Professor Emeritus of Economics at the University of Massachusetts Amherst, and currently a Visiting Professor in the Graduate Program in International Affairs of the New School University in New York. Bennett Shoop is an Integrative Studies major with a concentration in Women and Gender Studies, as well as an activist at George Mason University. Their scholarship focuses on Marxist feminism, LGBTQ liberation, and gay subcultures. Shoop’s studies are primarily influenced by feminist and queer interpretations of Marxism and they draw inspiration from Harry Hay, Silvia Federici, and Leslie Feinberg. In the future, they intend to pursue a PhD and become a professor in Women and Gender Studies.